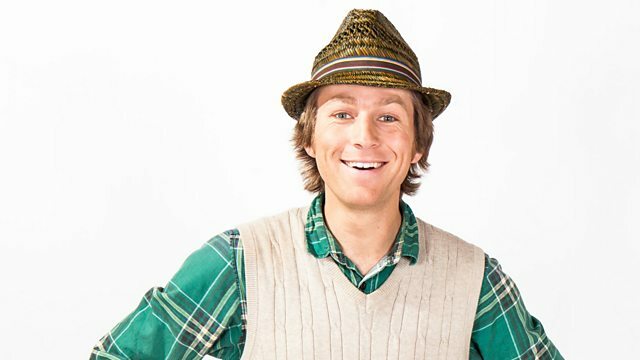 Browse content similar to Mr Bloom: Here and There. Check below for episodes and series from the same categories and more! 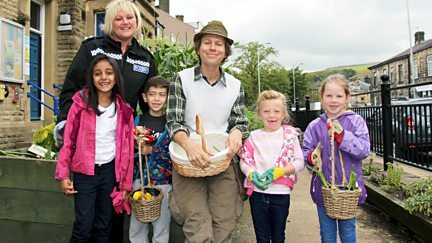 Mr Bloom meets children from communities across the north of England.